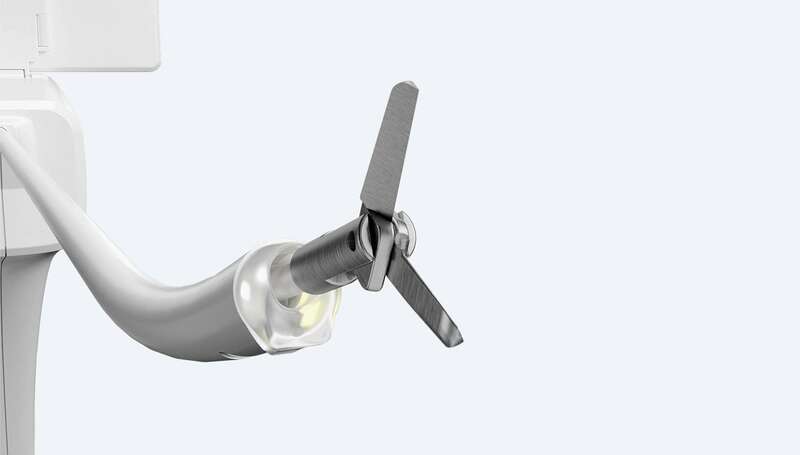 The complete single-use system for see and treat hysteroscopy in the office. 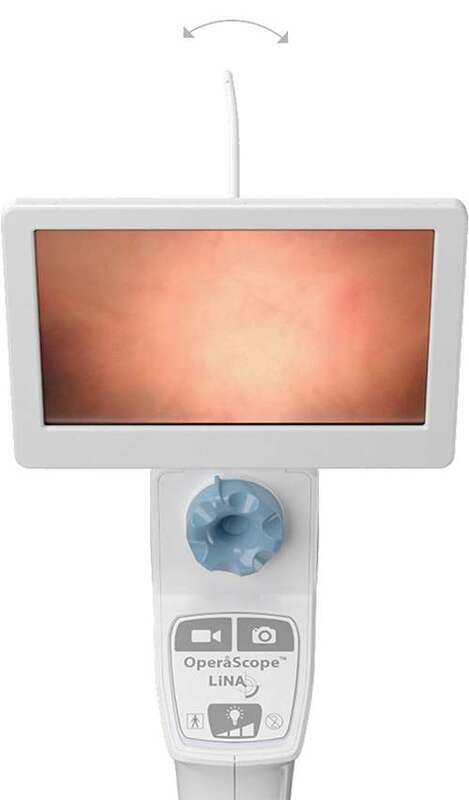 Turn every exam room into an operative hysteroscopy suite. Curved tip to match her anatomy. Ergonomic handle to match yours. The steerability and control you’ve been looking for. 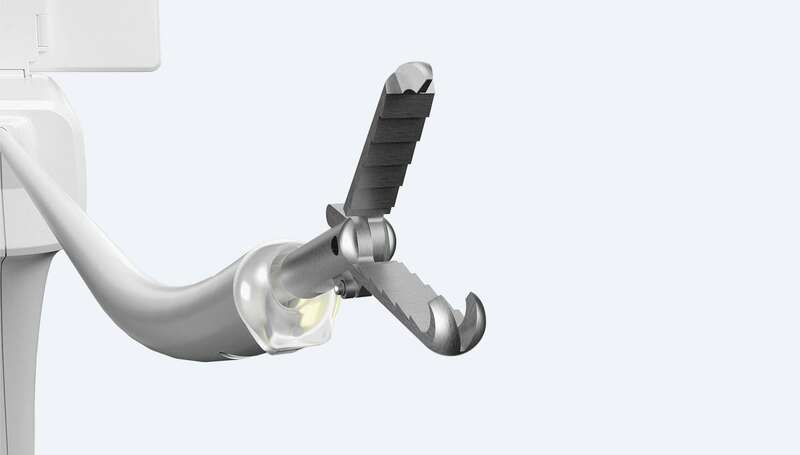 Our rigid catheter and 360° steerable tip allows for precise control and maneuverability to navigate your patient’s unique anatomy. 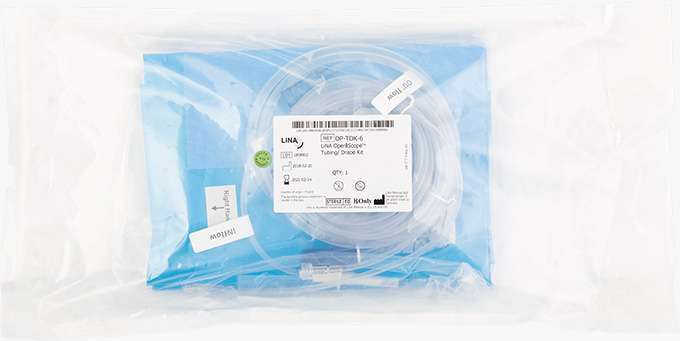 Slim catheter for less dilation and anesthesia. 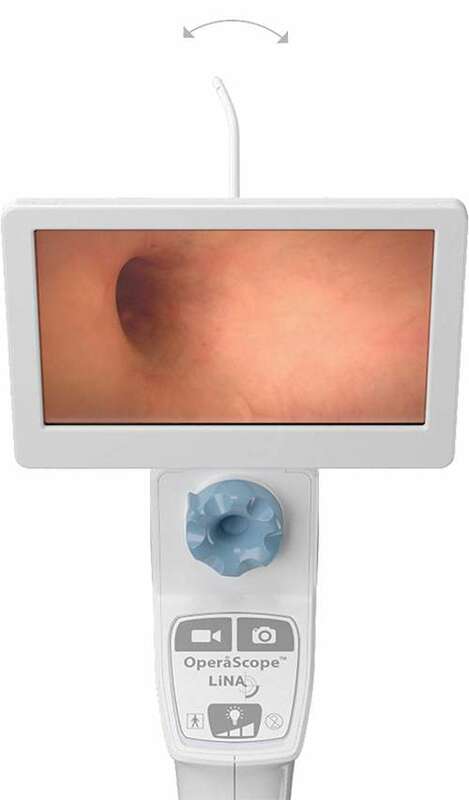 Effective distension and clear visualization. 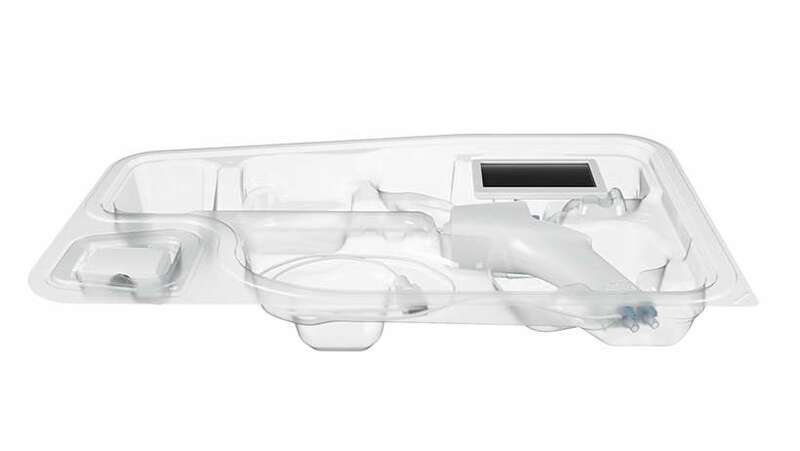 LiNA OperåScope™ features dedicated in-flow and out-flow channels with individual stopcocks for precise fluid management. 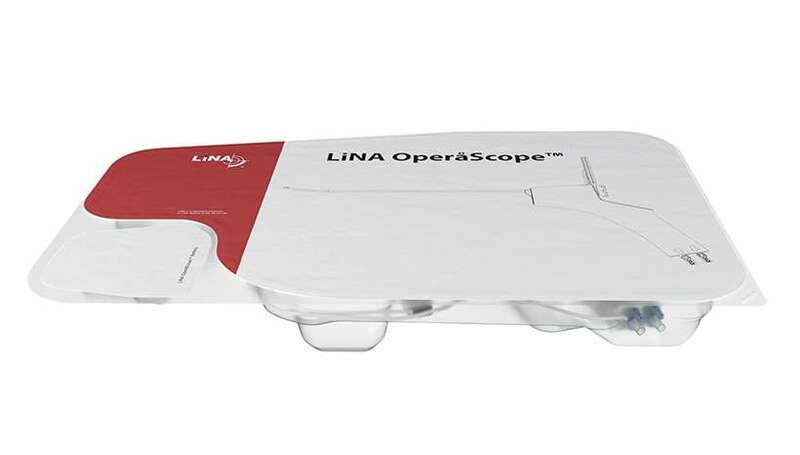 The LiNA OperåScope™ offers multiple options to match your office setup and recording needs. 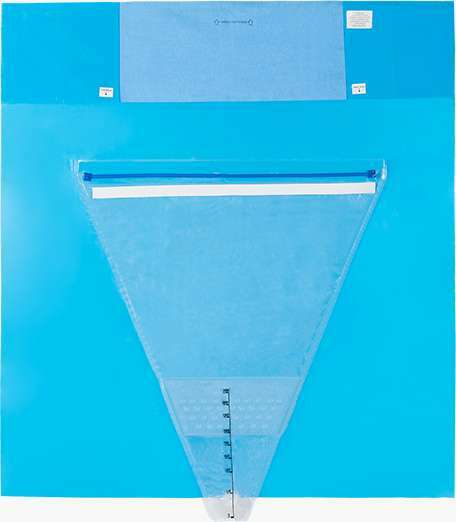 –Full under buttocks drape with graduation markings and drainage port. 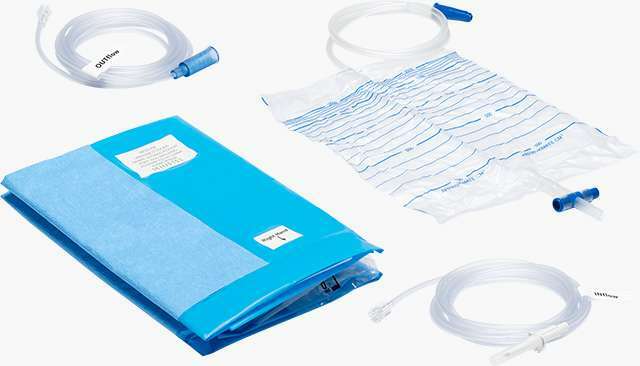 –Inflow tubing with luer lock connector and spike connector for use with saline bag. 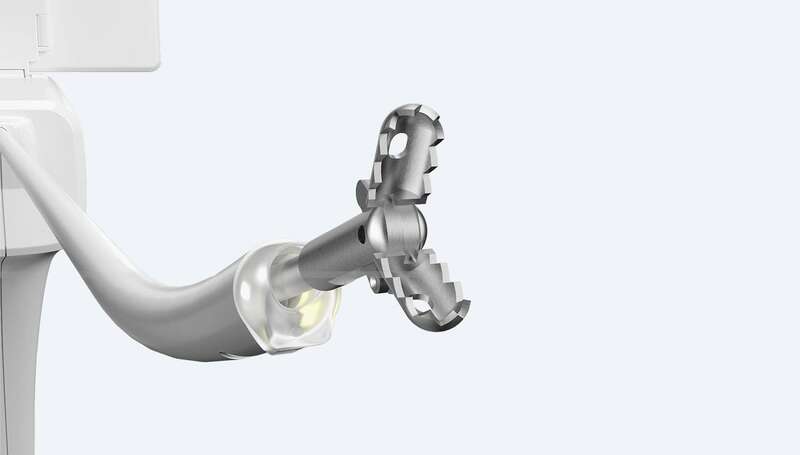 –Outflow tubing with luer lock connector and female suction cannister connector. 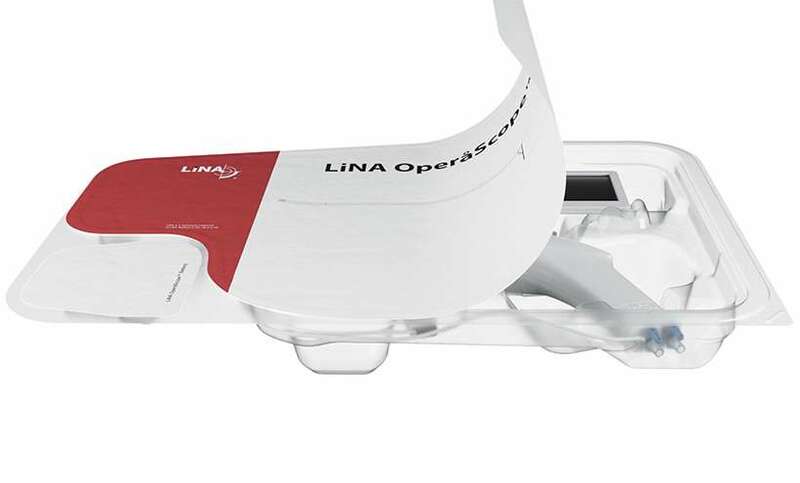 "As a minimally invasive gynecologic surgeon for 30 years I was quite impressed when I was finally able to use the new LiNA OperåScope. The ease of use and the quality of the picture was very impressive. 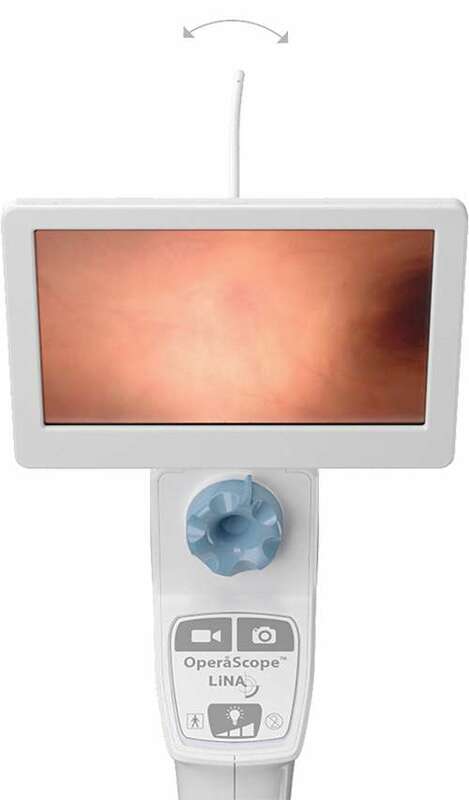 In addition, the large visual screen attached to the scope and the adapter to allow us to use the larger wall monitor, makes it even easier to use and allows the patient the option of viewing the procedure. The operating channel is small yet large enough to allow me to use graspers and scissors. My partners and I have been able to complete many office based procedures such as retrieving embedded IUD's, removing polyps and evaluating dysfunctional uterine bleeding. Because the OperåScope's diameter is small, patient tolerance is excellent. 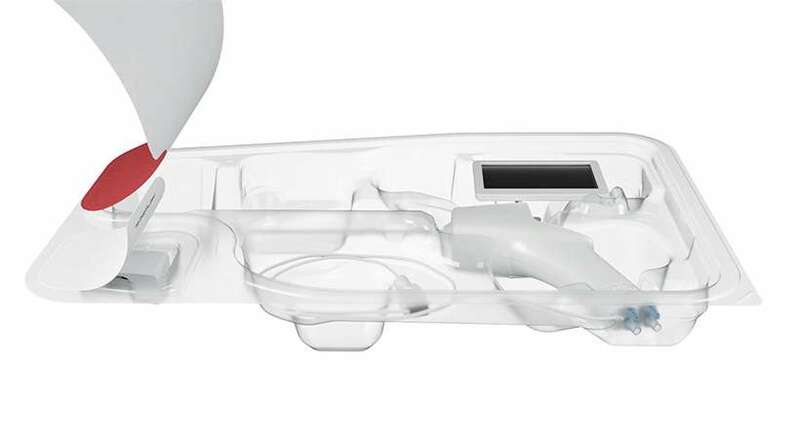 This instrument is a fantastic addition to the gynecologist's toolbox for office based procedures." Office Operative Hysteroscopy: An Update. A prospective comparison of transvaginal ultrasound, saline infusion sonohysterography, and diagnostic hysteroscopy in the evaluation of endometrial pathology. Blind Aspiration Biopsy Versus a Guided Hysteroscopic Technique for Investigation of the Endometrium in Infertile Women. Cost-Effectiveness of Office Hysteroscopy for Abnormal Uterine Bleeding.